America — What Day Is It? 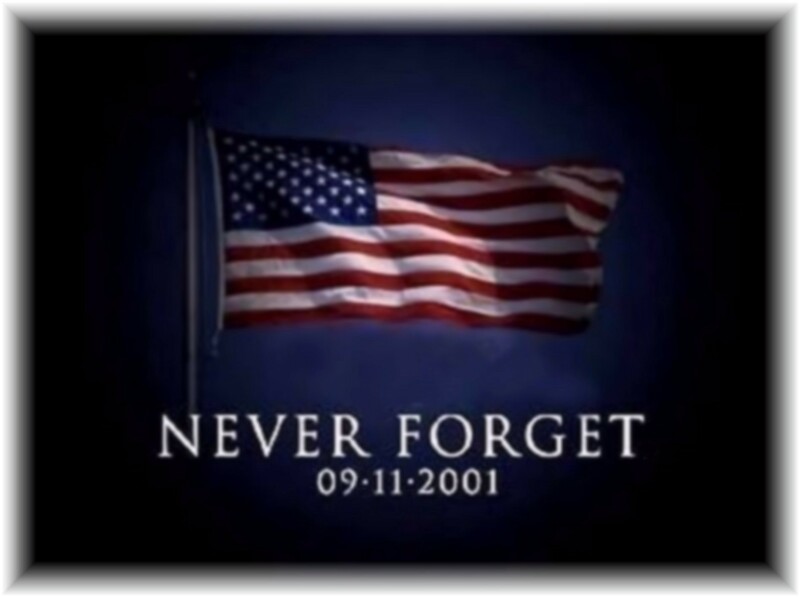 Image | This entry was posted in Country and tagged Families, innocent lives lost, Loss, never forget, Pain, September 11 2001, Suffering, Terrortists. Bookmark the permalink.